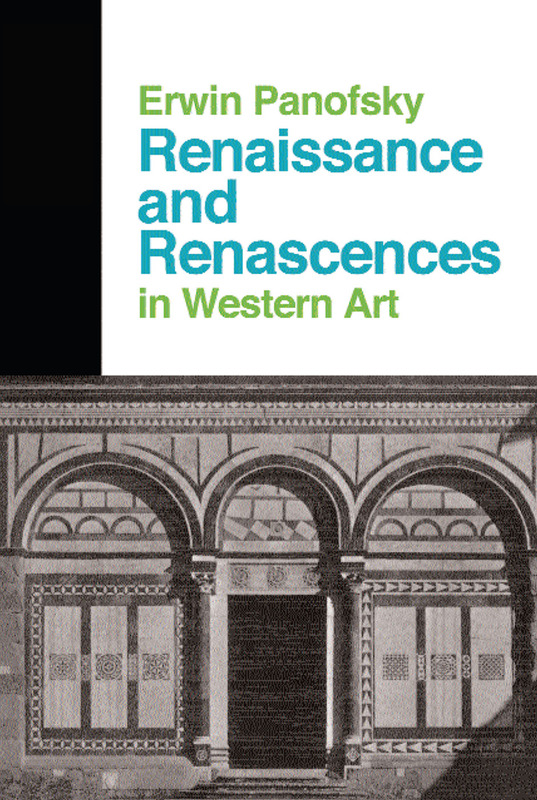 Renaissance and Renascences in Western Art spans the period from the 10th to the 15th century, including discussion of the Carolingian renaissance and the 12th century proto-renaissance. Erwin Panofsky posits that there were "reanscences" prior to the widely known Renaissance that began in Italy in the 14th century. Whereas earlier renascences can be classified as revivals, the Renaissance was a unique instance that led to a wider cultural transformation.